Leuke trip naar Musandam met onze kinderen. 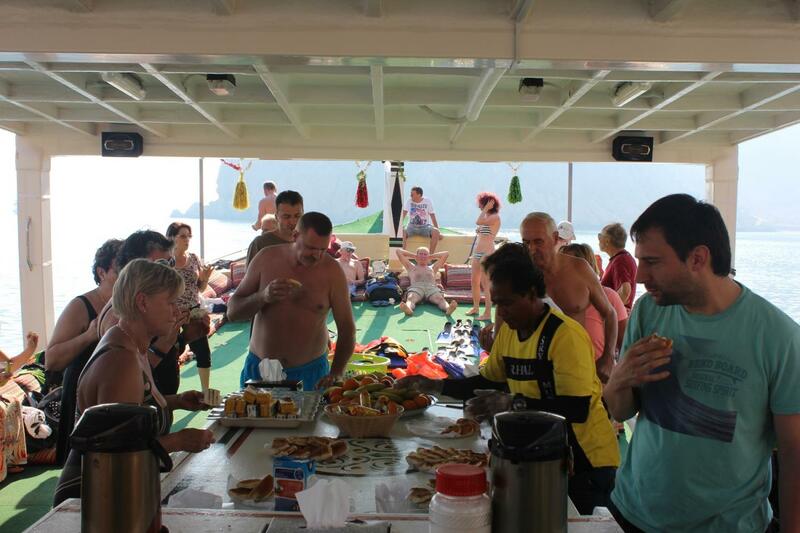 Mooie ruime boot, in Musdandam kon er gesnorkeld worden, naarhet strand en een ritje op een banaan.Prima lunch! Wir hatten einen schönen Tag, obwohl das Wetter nicht gut war. Un día distinto en nuestra visita a Dubai haciendo distintas actividades: buceo, pesca, banana ride... y todo en un marco incomparable como es la costa de Oman. Fun trip, staff were very friendly and kept us all entertained. Food was nice. Snorkeling not so great, but caught a barracuda. Le transfert depuis l'hotel, la traversée de paysages fabuleux, le bateau, le repas à bord et les activités proposées (plage, plongée en masque/tuba, Banane flottante), tout était parfait! 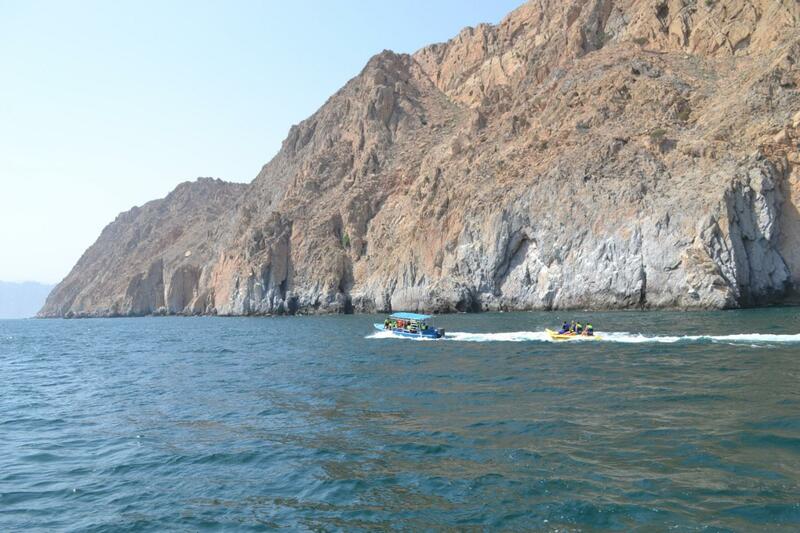 Book your boat trip to DIBBA with Gray line. 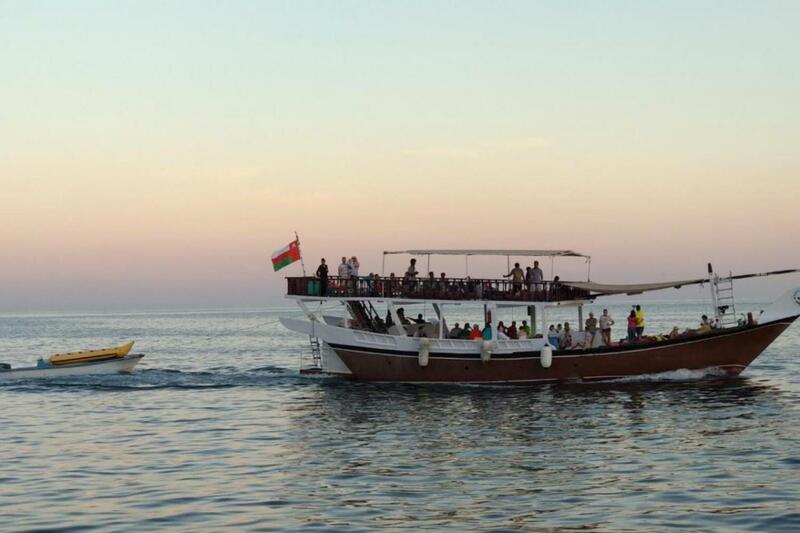 Wander to a spot near the waters of the “Gulf of Oman”, and let this boat ride be your gateway to the natural meditteranean treasures of the gulf. The Musandam which is located in the northern-most part of Oman, has one of the most peaceful, isolated and beautiful coastlines in the world, where the towering Hajar Mountains rise directly from the waves , providing an awe-inspiring backdrop for the caves, bays and pebble beaches along the coast. 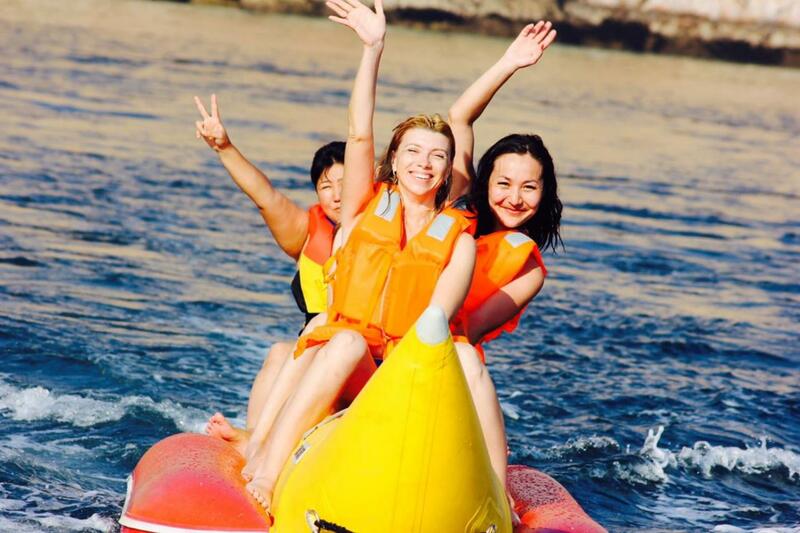 The sheltered bays also offer a safe environment for snorkelers and non- divers to explore. 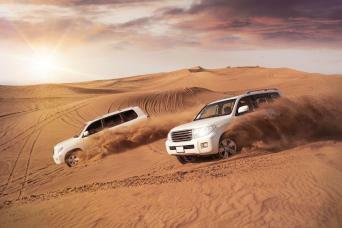 Marine life of the gulf of Oman is rich in diversity with fish, corals, turtles and invertebrates. 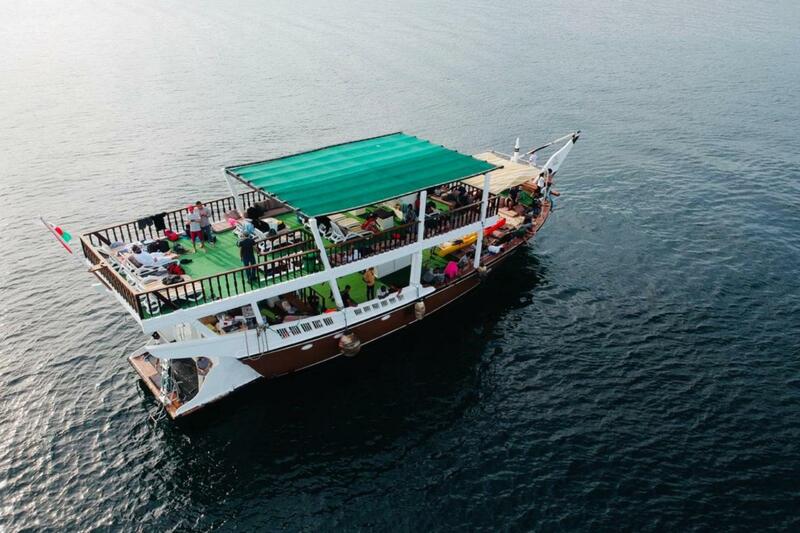 A dhow trip into the Fjords of Musandam offers an insight into this fantastic landscape and guarantees an ambience of peace and tranquility, as you bond with nature and explore the wonders of the sea and mysterious natural sea caves. 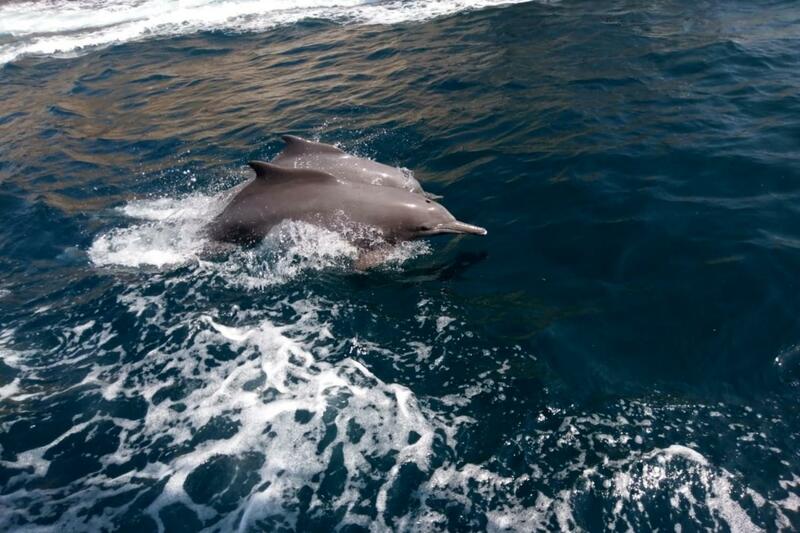 If you are lucky, you might even spot Dolphins along the cruise as you enjoy lunch on board. 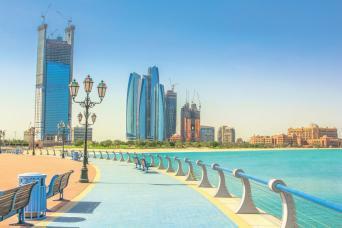 The traditional type of dhows are equipped with comfortable seats, cushions and carpets. 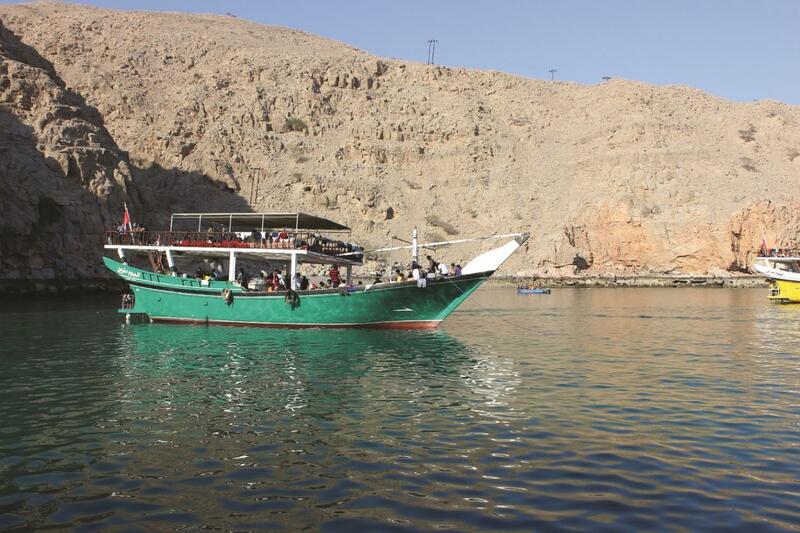 Additionally, Enjoy sea safaris, snorkeling & swimming, as well as see Oman’s typical lime stone houses from the comfort of your boat. 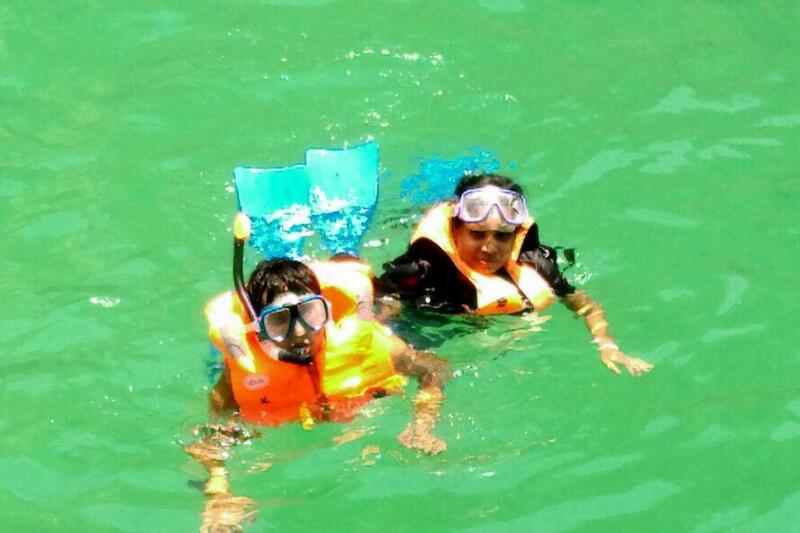 Snorkeling equipment such as Mask & Fins can be provided upon request in advance.